A small bathroom may be limited in size, but not in potential. 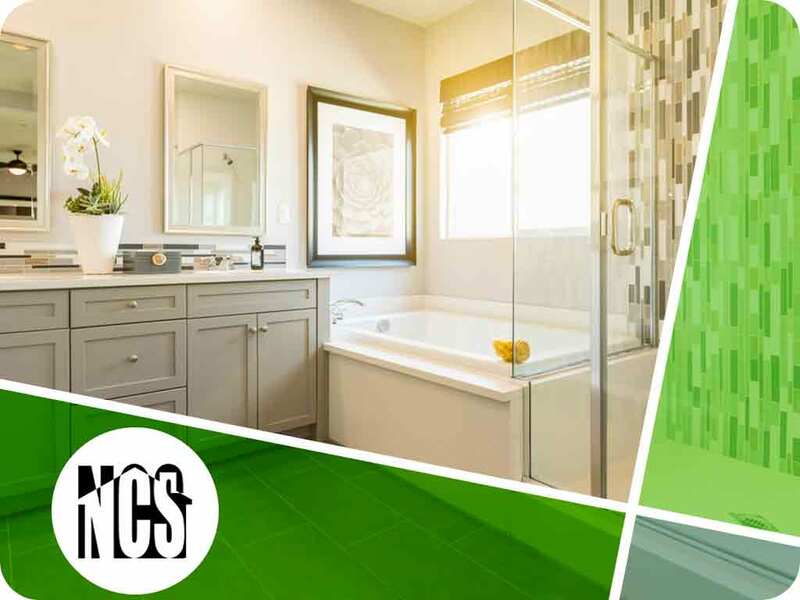 With these tips from Northside Construction Services, you can transform your small bathroom in terms of both beauty and functionality. Here, the leading home repair experts shares ideas to create a bigger-looking bathroom. Bathrooms can look cluttered due to the amount of personal hygiene products stored in the space. Instead of cluttering your shelves and sink area with these items, install overhead cabinets. That way you’ll have a wider floor space for other bathroom fixtures. A large mirror catches and reflects light in your bathroom, making the space feel bigger than it really is. It’s easy to install too. A shower curtain can make a small bathroom look even more cramped. Frosted glass panels are an excellent alternative for your small bathroom because they add an elegant look and a cleaner appeal without compromising privacy. The white-on-white interior look lends your bathroom visual space. White can make anything look spacious and neat, including your bathroom remodeling project. Uniform white tiles, sink, wall paint and fixtures reflect light, effectively “widening” how you perceive the room. 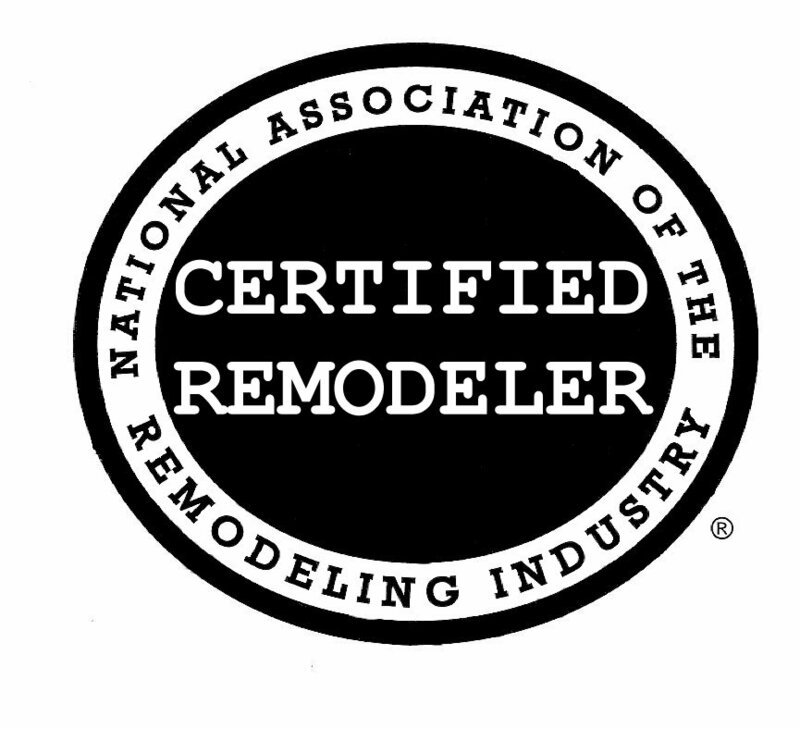 Northside Construction Services specializes in bathroom remodeling and basement finishing, as well as other home upgrades. We guarantee customer satisfaction with each project we handle. You can call us at (678) 233-2400 for more information. You can also fill out our contact form to receive a free project quote. We serve homeowners in Alpharetta, Suwanee and Roswell, GA.